The 2015 holiday gifts were exchanged digitally, and quite frequently over smartphones. 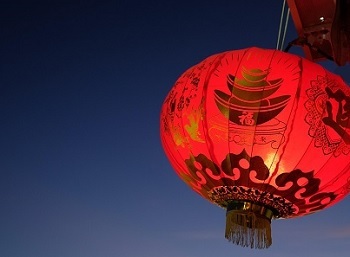 The 2015 Lunar New Year used mobile payments more than any previous year, as instant messaging platforms, such as WeChat from Tencent, drew a great deal of attention and made it easier for people to exchange cash gifts. WeChat and the China Central Television Spring Festival gala were broadcast on Lunar New Year’s Eve. During the show, mobile payments were featured, as audience members shook their smartphones throughout the broadcast in order to increase their chances of receiving red envelopes that contained cash gifts from WeChat. According to WeChat’s own figures, the show recorded 11 billion smartphone shakes. The high point was at 10:34pm, at which time the company had been recording an average of 810 million shakes every minute. During that time, there were 120 million red envelopes being distributed. These mobile payments were issued to the people who took part in the WeChat red envelope promotion. The service also made it possible for smartphone users to send the smartphone payments to friends and family members who were registered on their contact list through WeChat. According to the company, there were over 1 billion red envelopes that were sent out to recipients on Lunar New Year’s eve. This was about 200 times the number that had been recorded for the same day in 2014. While many were very happy with the number of exchanges that they received and were shocked at how many different red envelopes were sent in their direction, there were some that voiced concerns over this use of digital payments over mobile. Some observers expressed that they were afraid that younger users of the mobile app might become so taken with the sending and receiving of the red envelopes over the messenger program that they will spend more time paying attention to their devices than they will with their actual families, in person. This concern was not without foundation, as some people did admit that over the two day Lunar New Year holiday, they barely stopped checking their devices, as it was a lot of fun to be able to send and receive the red envelopes. Most of them were sent in tiny amounts, but people enjoyed the opportunity to receive them, and to send other mobile payments to their friends, family, and coworkers. The company has been building its workforce for a massive effort it will be making in this sector. While Android smartphone owners have had the opportunity to use mobile payments for some time now, iPhone owners have not yet have that privilege – although that could be changing very soon. Apple has reported started interviewing candidates for senior level positions for just this type of service. The new hires will allegedly be responsible for creating an iTunes supported mobile payments business for Apple. According to Jennifer Bailey, an executive from Apple who was once responsible for the online stores at the company, they have recently been meeting up with “senior payments industry executives.” The purpose is to encourage them to become a part of the iPhone team in order to be a part of the company’s new initiative. It looks as though the company is going to be making a large mobile payments push in the not too distant future. There are two positions that Apple is working hard to fill at the moment, both of which are the type that are typically considered to be central for the early stages of the development of a new product. They are the head of business development and head of product positions. 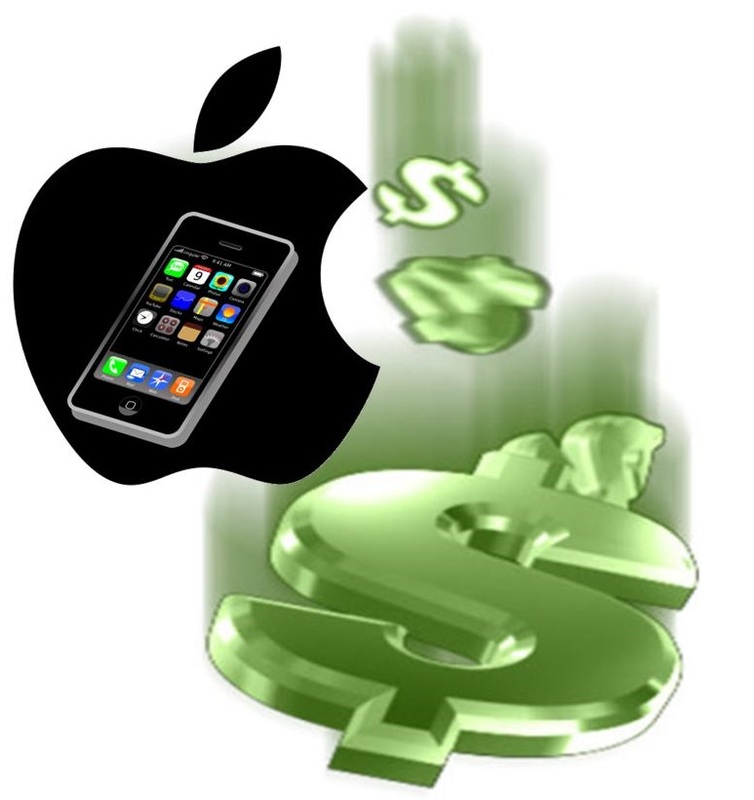 Rumors of a smartphone based payments system is nothing new to Apple. It has been part of the rumor mill since before Google even started trying its Wallet app in its pilot programs. However, earlier this year, the company started to show more signs that it is taking the effort much more seriously and a report was drawn up that showed that the company has been “laying the groundwork” for this type of service. In fact, for a while, it looked like it would be Bailey who would be spearheading the Apple mobile payments project. It also looked as though the company would be working in partnership with PayPal in order to provide these services. A report from Monday showed that talks with PayPal have been continuing until as recently as March. That company had previously been believed to be willing to work with Apple in order to establish significant parts of its fraud prevention infrastructure.